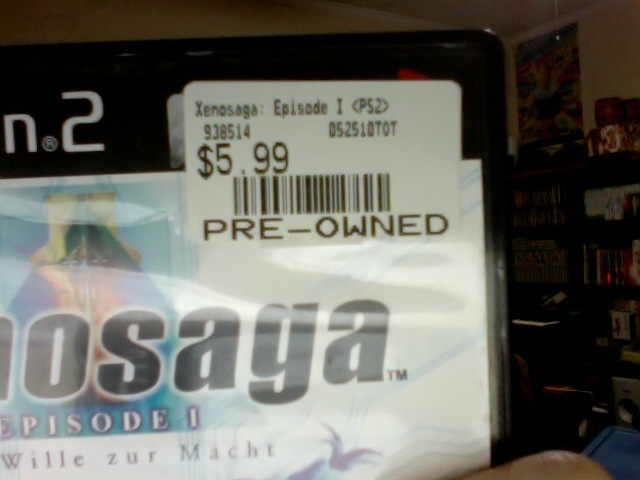 One thing I hate about used game shops, ESPECIALLY GAMESTOP, with a passion is their obssesion with putting a million sticker on everything. Theyre quite tricky to remove and one wrong move and your game has a scuff in it forever. Extremely annoying. Here's how I deal with them.